BerryCart App Tutorial: Eating Healthier Made Better! You are here: Home / Finance / BerryCart App Tutorial: Eating Healthier Made Better! 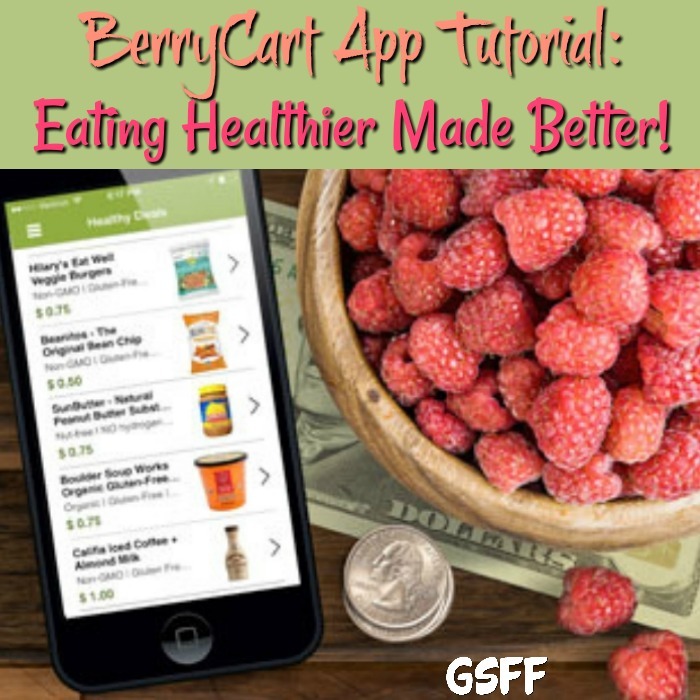 Eating Healthier Made Better With The BerryCart App! 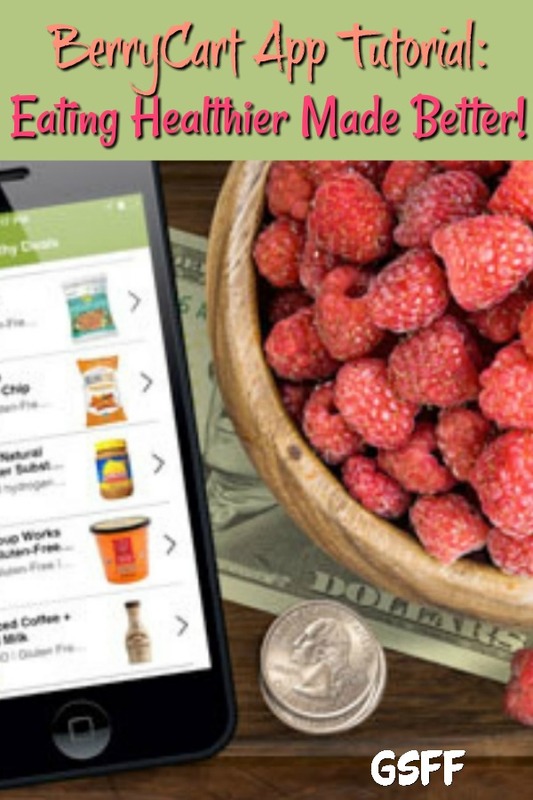 This is one of the healthiest apps available, with this BerryCart App Tutorial you’ll be on your way to a healthier you, for less! One thing I know I’ve heard people say for so long is that you can’t use coupons to buy groceries because it’s all for bad food, nothing healthy. That’s just not true, but, now you can definitely show them with this app that they can buy healthy and get rewarded for it! 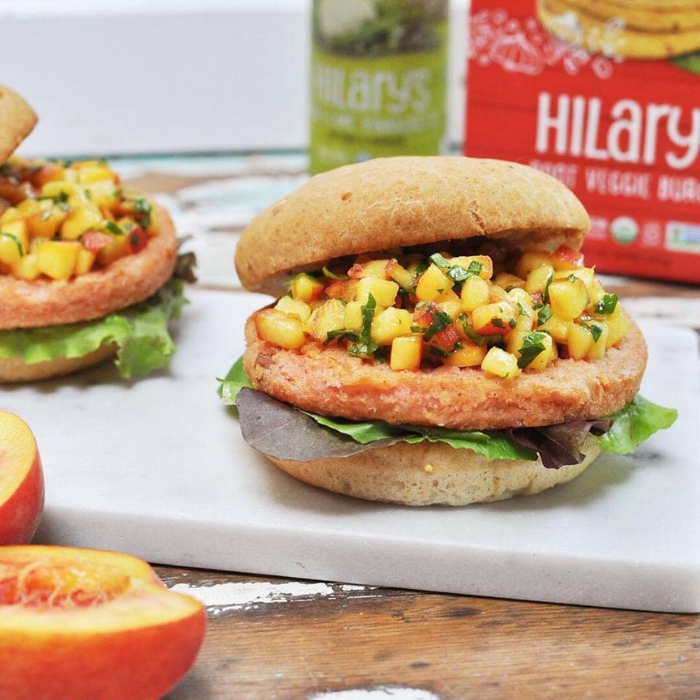 What if you could get paid to eat healthy food? Would you do it? With the BerryCart app, you get rewarded for buying healthy food! Eating healthy and staying in shape go hand in hand. However, a lot of people think that healthy food costs more. Because of it, shopping for healthier options is less palatable. Many people just skip the healthier sections and try and make healthy meals out of unhealthy options because it’s more affordable. But, BerryCart offers rewards for buying and eating healthy food. The more healthy food you buy, the more rewards you get. What’s better than that? I LOVE getting paid to shop! PLUS, getting paid to shop for healthier food, that’s awesome! 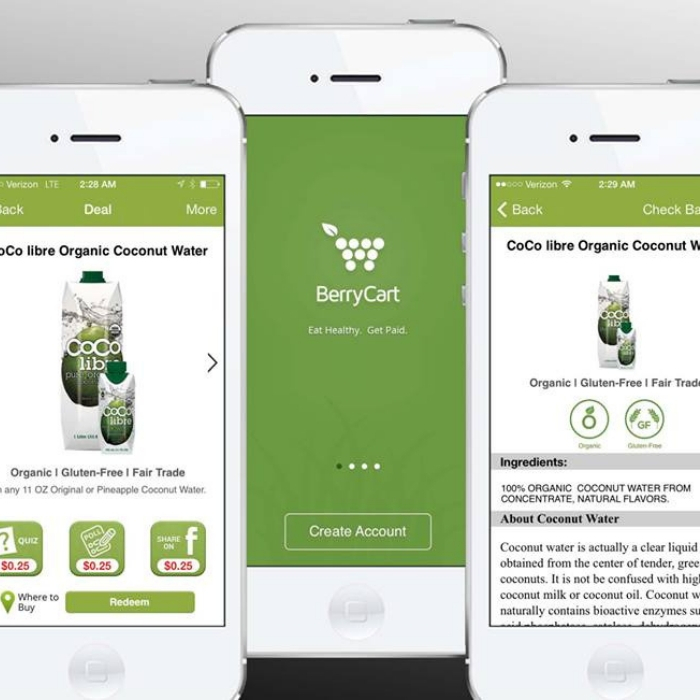 BerryCart is a rebate-app that allows you to get cash back on your grocery purchases of healthy and organic food and beverages. It is very similar to how Ibotta and Checkout 51 work. It gives you cash back when you purchase participating products through the app. Other apps reward you for making purchases from a variety of stores for food, cleaning products, and beverages. BerryCart offers rewards for products that are organic, all-natural, non-GMO, gluten-free, vegan, and/or vegetarian. 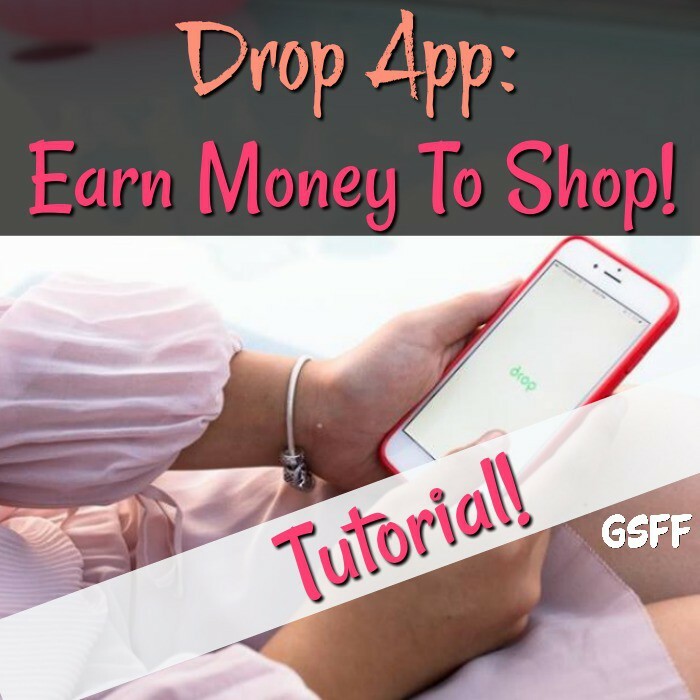 You Might Also Like This: Drop App Tutorial: Earn Money for Shopping! Download the app on your Android or iPhone device. Once you download the app, you need to create your own account. Enter all the required information and verify your account. Choose your deals. You can see all the offers available on the app. Find the healthy options that you want to purchase and unlock the offer. Once you unlock your desired offer, it’s time to shop! After shopping, it’s time to upload your receipt! Take a photo of the full receipt inside the app. If you have a long receipt, don’t worry! You can take multiple photos. Wait for your rewards. BerryCart will approve your cash back in 24 hours. This is the most exciting part! Getting paid, right? That’s why we use the app in the first place, right? You need to accumulate a cash back savings of $5 or more before you can request payment. BerryCart pays via PayPal or Gift Cards from top outlets like Amazon, Walmart, iTunes, Target, eBay, and other stores. With alot of these it’s kind of like found money to me, so I use them for holiday gifts. I either save it up to use at the end of the year or cash them in for gift cards for special occasions. Either way it’s a win! Can You Combine It With Other Apps? While you can get cashback from BerryCart app, you can also combine offers from other apps to maximize your savings potential and earn more cash back! The key is to use different apps in conjunction with other coupons and discounts. Combine sale items with other rebate and cash back apps as well as coupons to maximize your savings! 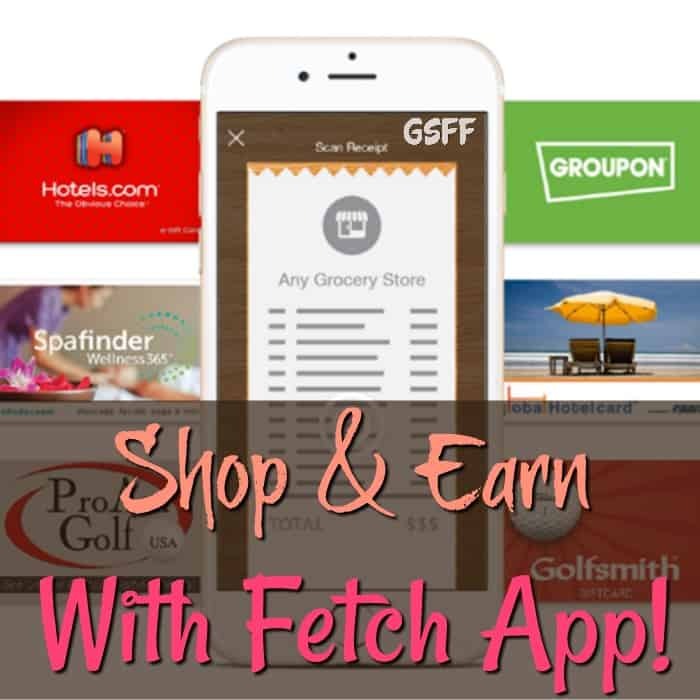 You Might Also Like This: Shop And Earn With Fetch Rewards App! Includes Tutorial! Eating healthier does not only provide physical benefits — it lets you save more money, too, with BerryCart. Now is the perfect time to start a healthier lifestyle. What’s your favorite shopping app?